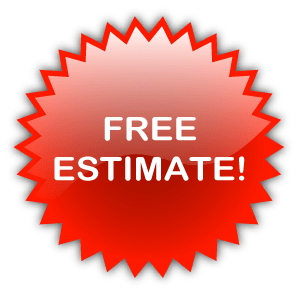 Auto repair estimate. Honest and affordable. At North Free­dom Repair we like to pre­vent any finan­cial sur­pris­es for our val­ued cus­tomers. There­fore we would first love to learn about your spe­cif­ic auto repair needs. Then we can match those needs with an afford­able and hon­est auto repair esti­mate. With­out any oblig­a­tion, please take a cou­ple of min­utes to fill out the auto repair esti­mate form below. We promise to take great care in pro­vid­ing you with a fit­ting quote. We will get back to you in a time­ly fash­ion. If, for any rea­son, you find it dif­fi­cult to com­plete the car repair esti­mate form, please give us a call. In fact, if you pre­fer, you can bypass the form and we will be hap­py to ask our esti­mate ques­tions on the phone. We will than call you back once we have your car repair esti­mate ready for you. Thank you for your time. We look for­ward to ser­vic­ing or repair­ing your vehi­cle for you.